BT Business Direct - Our trusted partners offer bespoke installation and site surveys for your IT kit. Working with our trusted partners, you can rely on BT to handle everything from multi-site rollouts, to specialist installation of heavy equipment, working at height and in hazardous areas in most locations. Need extra installation resource, or someone to complete “at-desk” installs at remote locations? We can do it all. Using your own IT resource? Let us handle installations at remote locations. 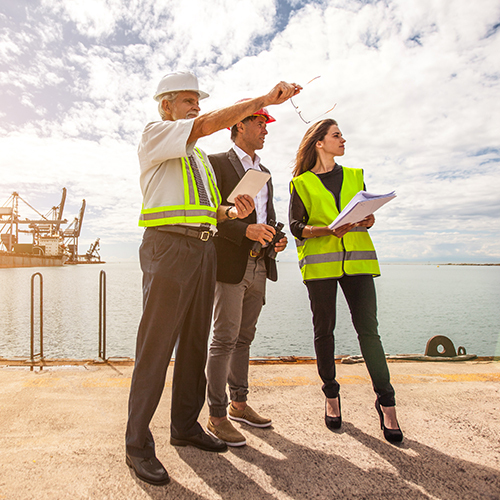 A site survey can save time and help to avoid any unforeseen costs by ensuring that everything is ready for installation, and it can run smoothly on the day. You may choose to have a site survey done for more complex solutions such as firewalls, servers and networking, or for simple projects setting up new PCs or laptops. 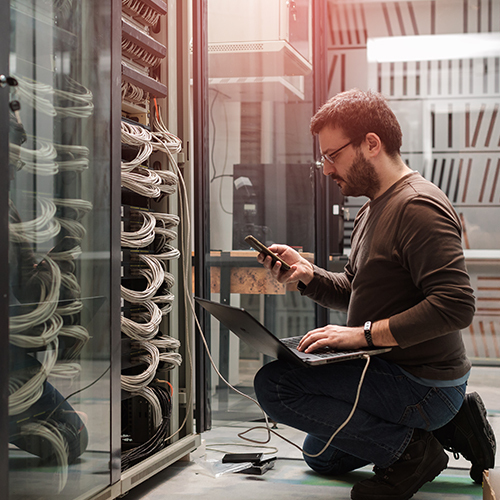 This is especially useful if you have limited in-house IT resource – you’ll still need to make sure that you have the correct connectivity. A site survey is also recommended for installs in hard to reach places, or before installation of any new network equipment. This is especially important for WiFi solutions, where careful planning of access point locations can help to optimise coverage and make a big difference to performance. Our deployment services offer an extra level of flexibility to handle at-desk installations, be it in standard office hours, at weekends, or even overnight. From single PC installations, to the installation and setup of other network devices, to multi-device roll outs, we can help. When a project like an office move or an expansion arises, use us to boost your engineering capacity and complete your project on time. Our engineers will work alongside your own team to execute your deployment plan to perfection. We’ll build a plan which takes care of everything and brings your project in on time. We’ll carefully manage delivery of both skilled engineering resource and your IT hardware to one, or many locations. We can even pre-configure hardware to meet your exact needs. If you need to complete an installation at a desk in a remote office, consider sending one of our engineers instead of tying up your resources. This approach makes economic sense, especially if an overnight stay, subsistence allowance and a long drive mean the costs of servicing a remote location soon rack up. Specialist AV (Audio Visual) hardware can sometimes call for a specialist installer. That’s because AV installs can involve handling very heavy and cumbersome kit, sometimes in hard-to-reach or dangerous places like lecture theatre ceilings or high in an atrium. Similarly, IP-based CCTV solutions often mean installing in high-up places both indoors and out, so choosing a quality partner to manage the installation process for you makes sense. 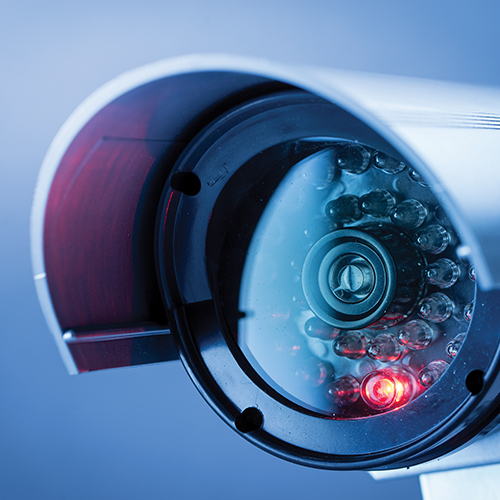 Our service includes expert planning to ensure your cameras are all sited in locations compliant with privacy regulations, as well as installation and setup. Whether it’s a single projector, an interactive whiteboard, a full media suite, or a complete IP-based CCTV network, our professional installation service is designed to make things as easy as possible. For mission critical hardware like a server, it’s essential to get the installation and set up right. Through our partners, we can provide specialist, fully accredited engineers to manage complex server installations for you. We’ll configure your new server to meet your exact requirements. This approach keeps disruption to a minimum and helps get your system up and running in the shortest possible time. We can install your server on site, and mount it into your rack where appropriate. Our accredited engineers can also manage configuration and installation of other solutions such as storage or large routers, as well as designing and implementing server consolidation and virtualisation solutions. Getting the basics right is critical for your whole IT infrastructure. With our structured cabling and wireless installation services, we’ll make sure you optimise your connectivity without getting in a tangle. Through our partners, we can handle changes to your existing network infrastructure, or install a new structured cabling solution. 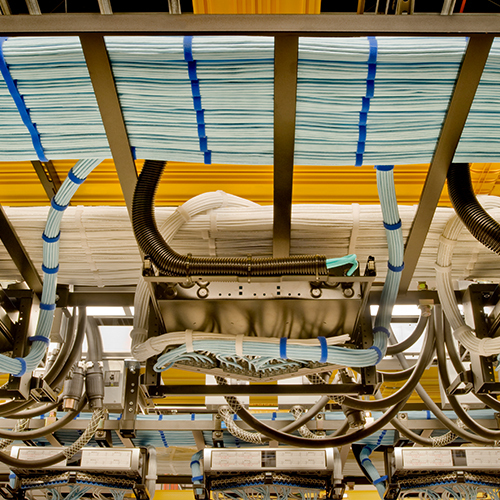 Our quality structured cabling service provides a robust and reliable network infrastructure. If you’re moving to new buildings, expanding or reorganising, talk to us about your cabling needs. Using the same approach to assessment, design and installation as our structured cabling solutions, we can also set up wireless LANs for all sizes of organisation, addressing any concerns you may have about wireless security at every step of the way.